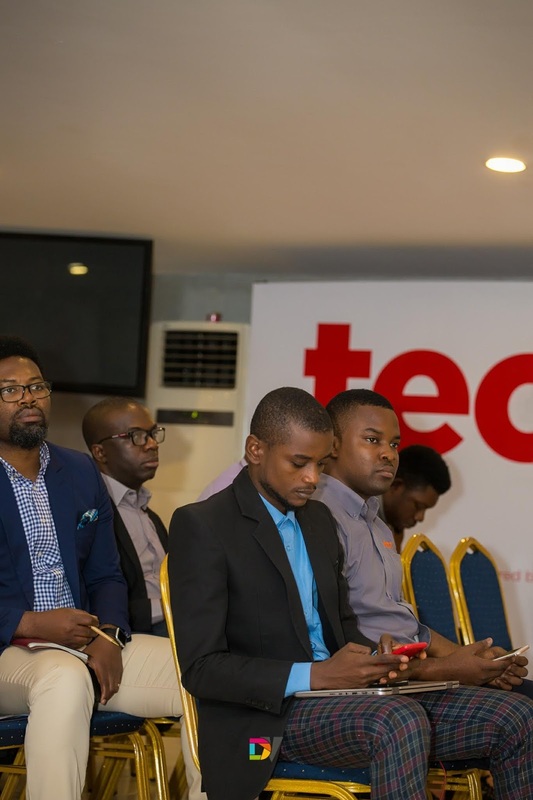 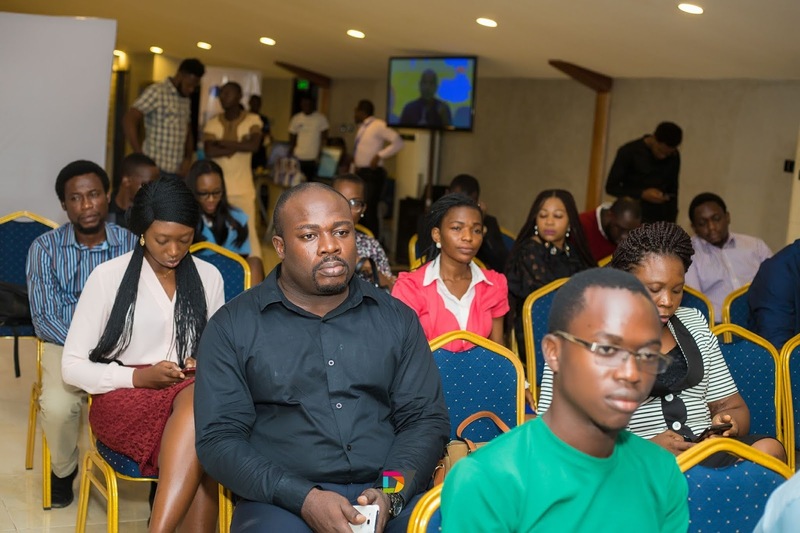 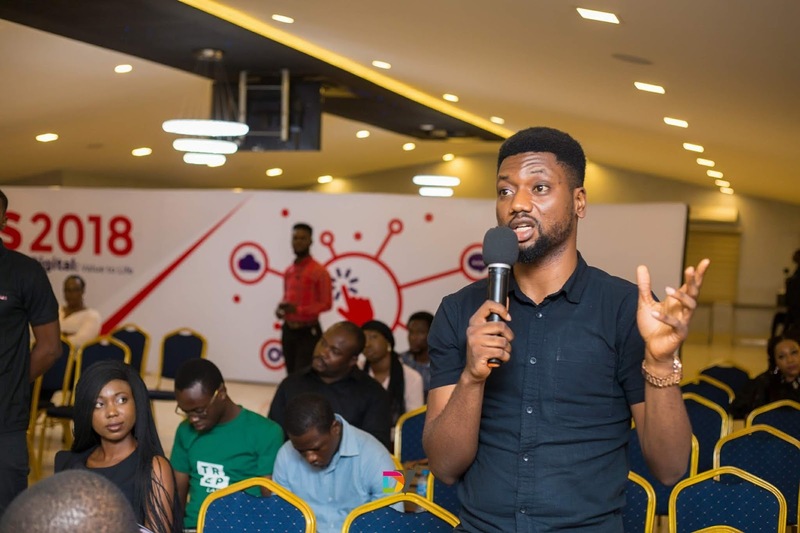 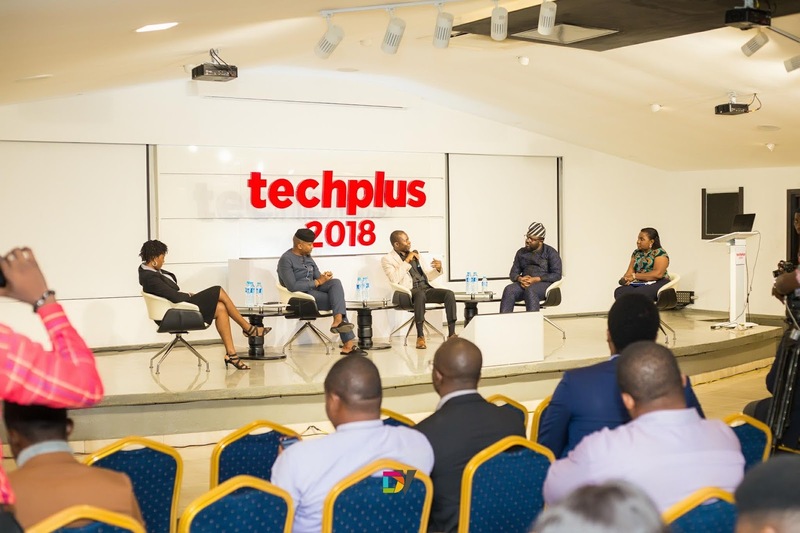 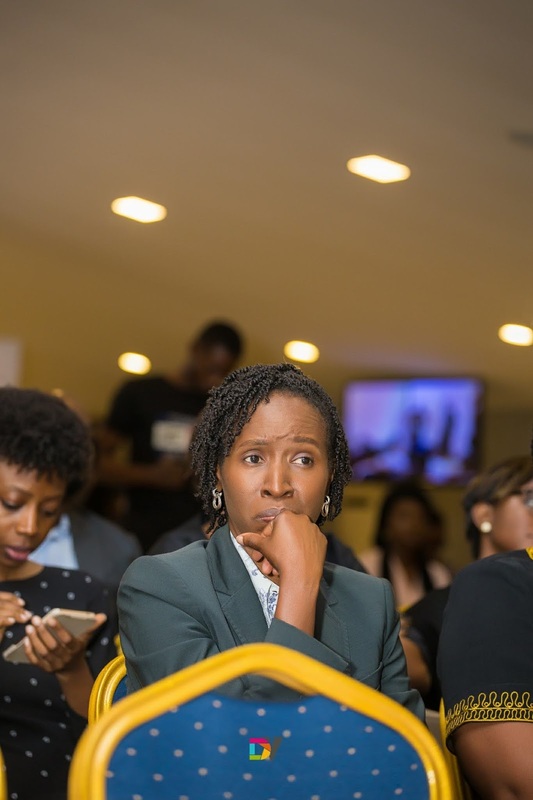 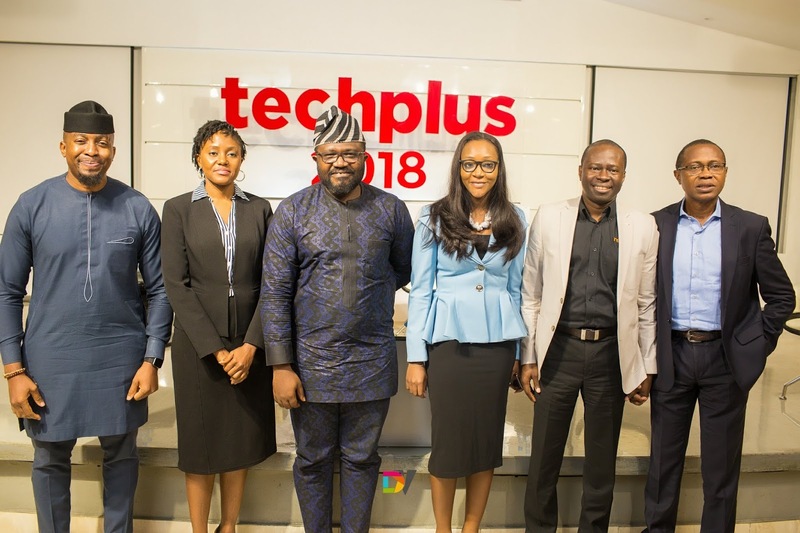 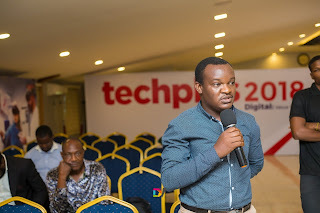 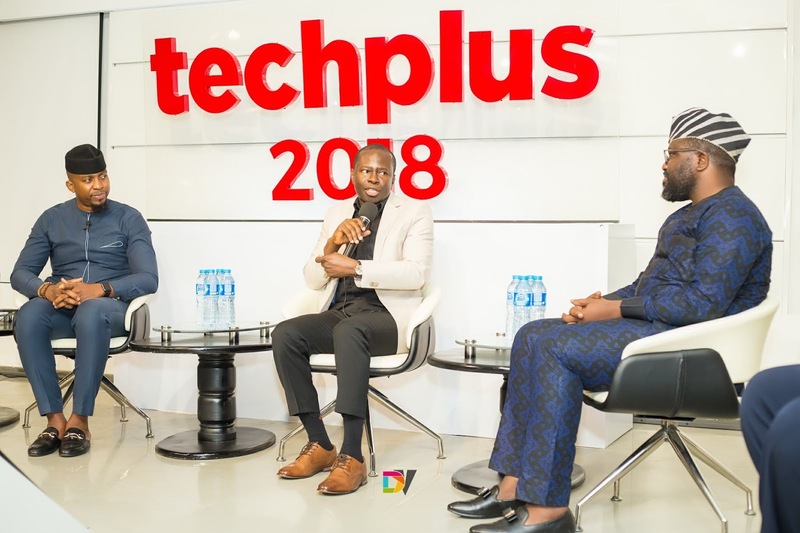 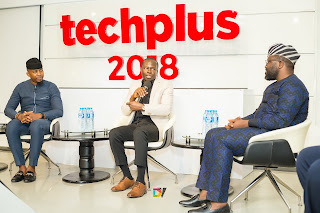 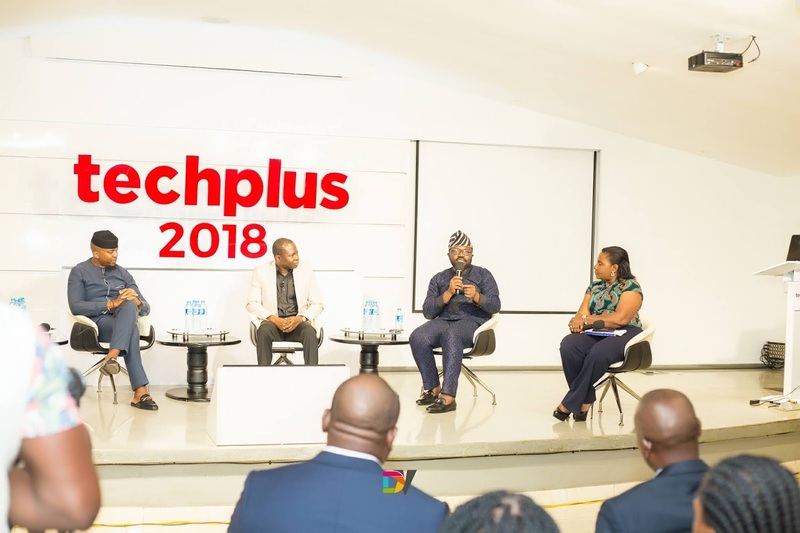 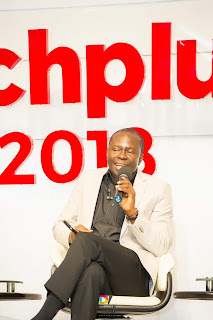 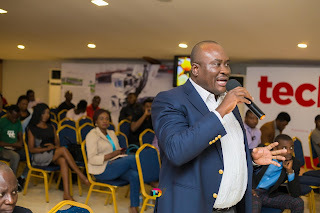 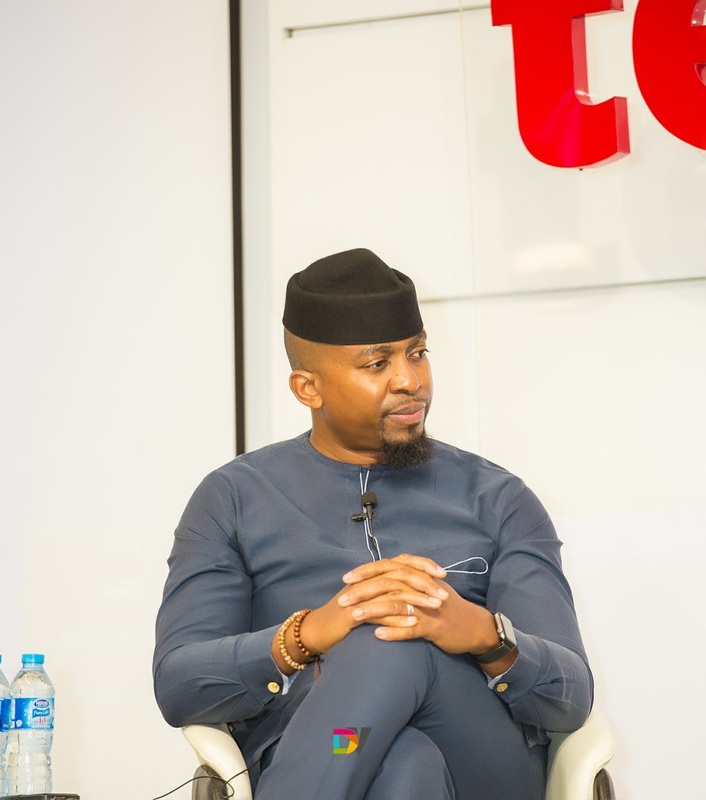 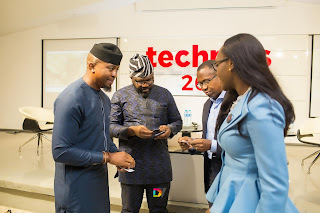 TechPlus Conference & Expo is Africa’s largest Tech gathering where new technology comes to life, new products are launched and innovation converges. 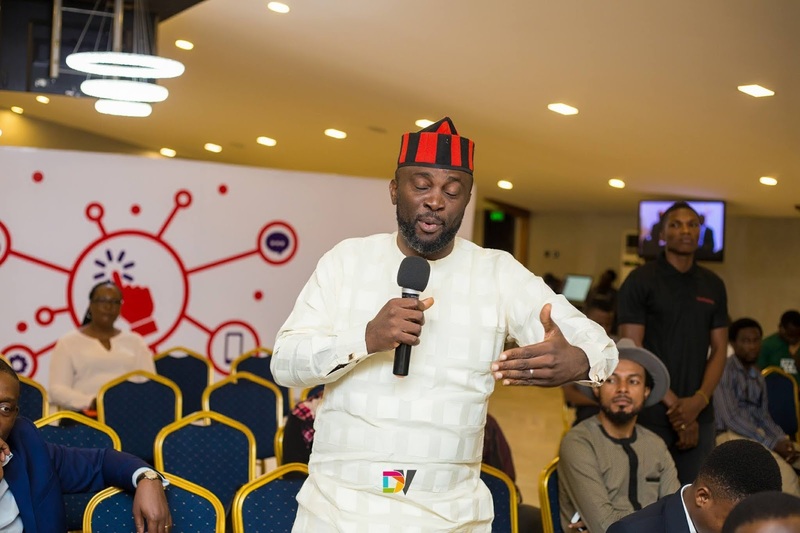 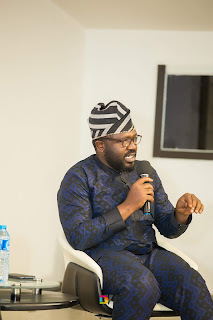 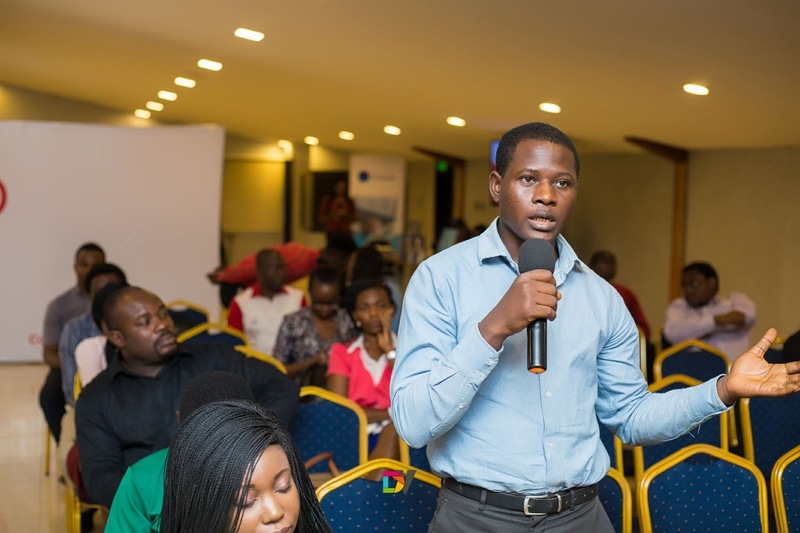 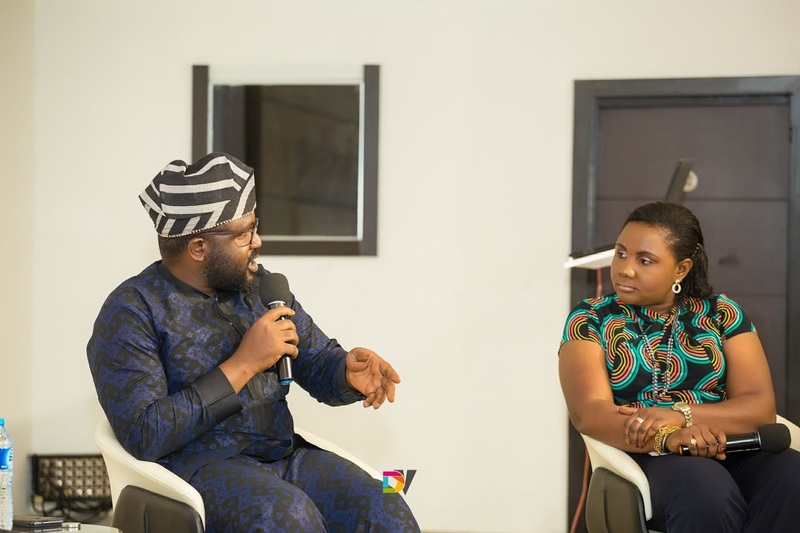 The 4th edition themed "Digital: Value To Life", featured thought leaders in the Technology, Health, Climate and Oil & Gas sectors respectively. 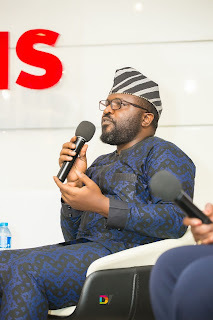 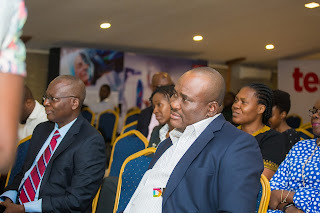 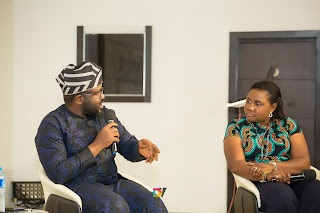 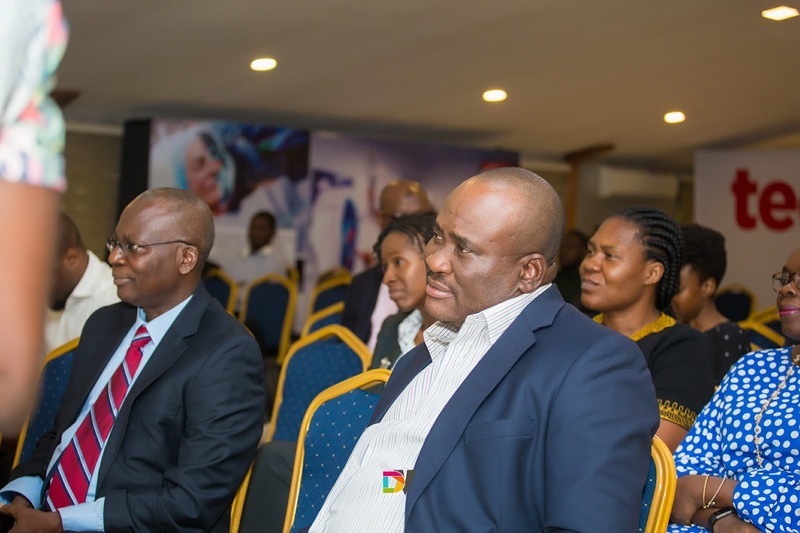 Speakers at the event were 'DeRemi Atanda, Executive Director at SystemSpecs; Azuka Okeke, Regional Director, Africa Resource Centre for Supply Chain – Private Sector Health Alliance of Nigeria; Bankole Oloruntoba, CEO, Nigeria Climate Innovation Center and Mohammed N. Mijindadi, Managing Director, GE Gas Power Systems (GPS). 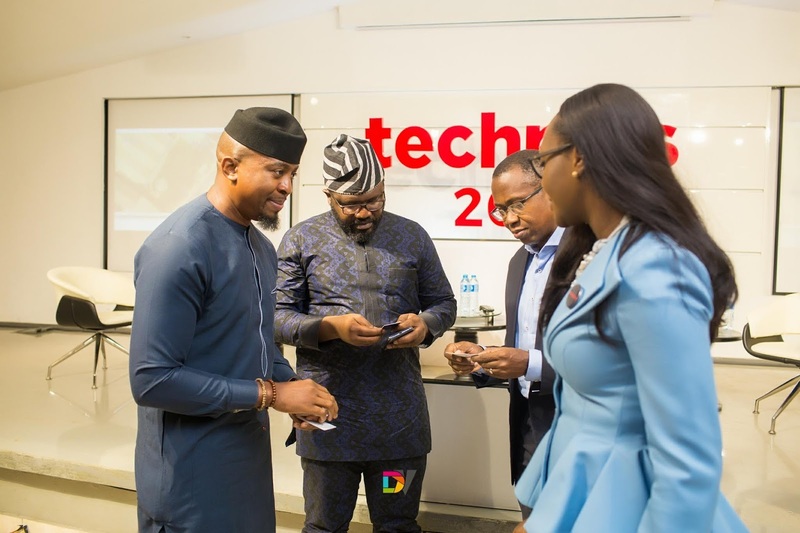 2019 will bring companies from around the world to showcase and learn how technology is evolving to meet the needs of a digital generation and modern business. Taking these scenario the company of Srivastava Associate Packers and Movers is helping customers to shift to various locations of their choice. The whole process from packing of the items to coordinating with the team and making the list of the items is done in an efficient and planned manner by Srivastava Associate Packers and Movers.